This is the kind of bag I’d love to see hanging from my arm as I stroll the streets at night with my husband!! The outfit possibilities are endless! Little black dress, skinny jeans and feminine blouse, high heels, sneakers. Easy to dress up or down…for day and night…better on my arm though. 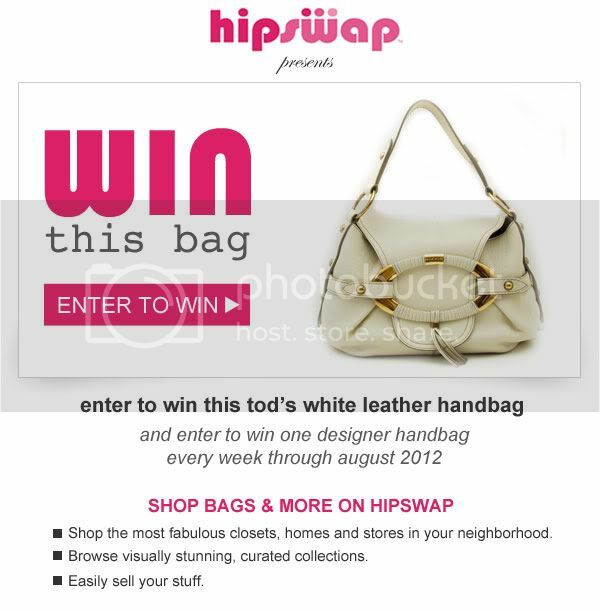 Ends on 7/16/12 at 11:59pm EST.